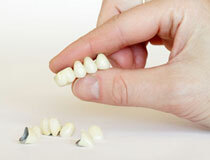 The ideal solution to replace missing teeth and to re-establish function and a natural aesthetic appearance. Advanced techniques in dental aesthetics to transform and design your smile in only one visit. 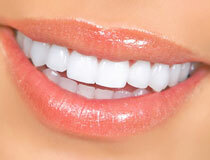 A wide range of alternatives with up to the minute technology to create the smile you have always wished for. 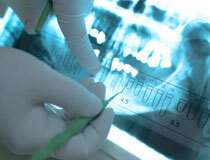 The most innovative procedures for the oral health care and for the improvement of the aesthetics of the gums.